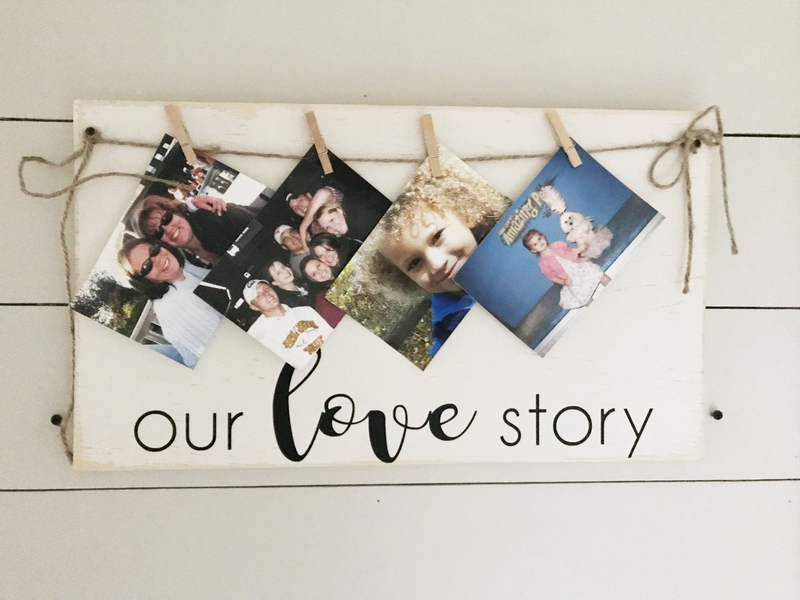 Our love story picture display board is a one of a kind photo display and the perfect gift for your love one. 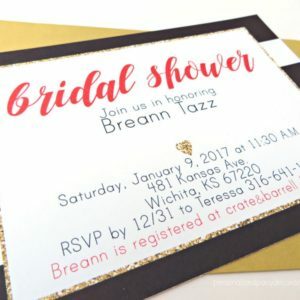 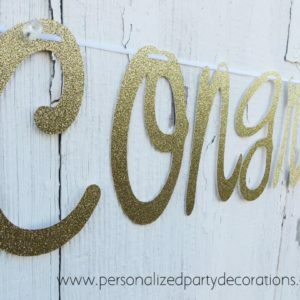 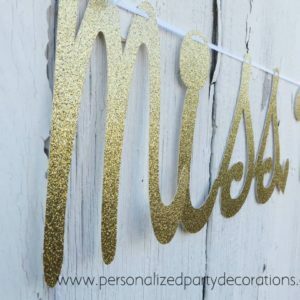 A fun personalized gift under 40.00! 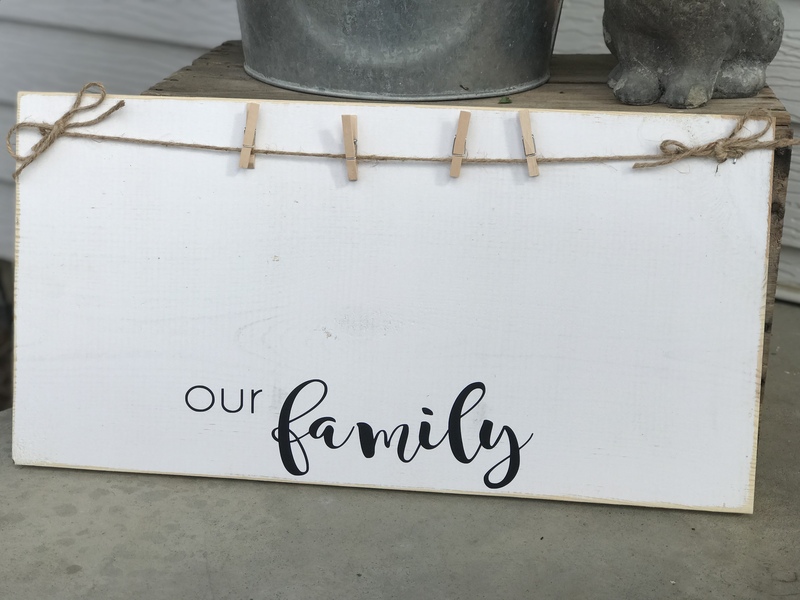 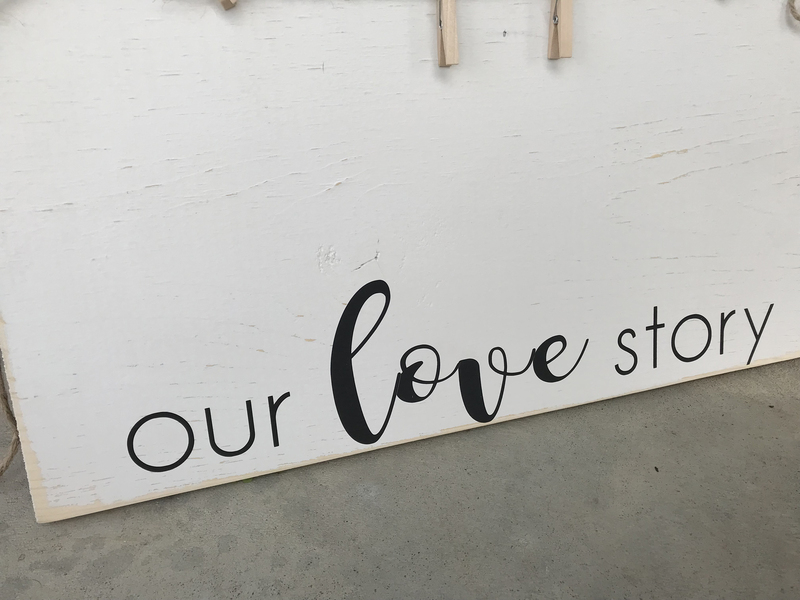 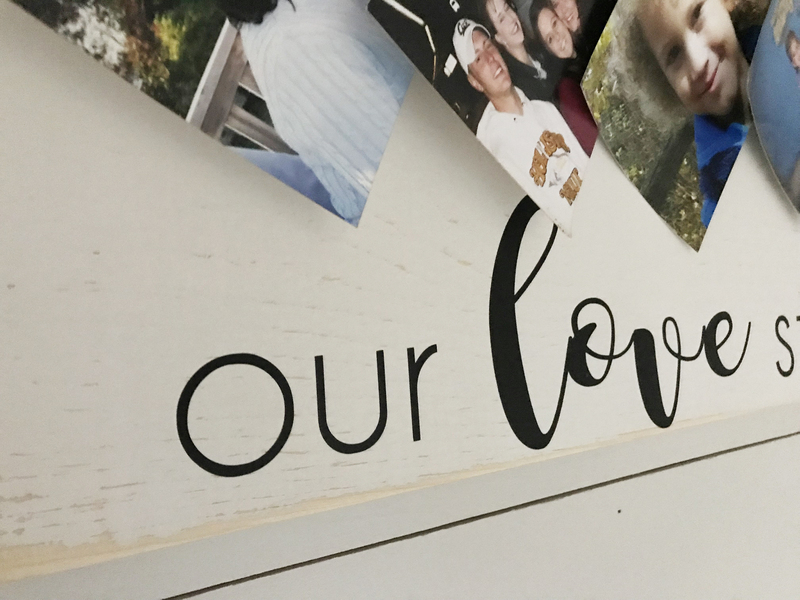 -Black and white wood our love story picture display boards are hand painted and lightly distressed for a rustic farm house look. 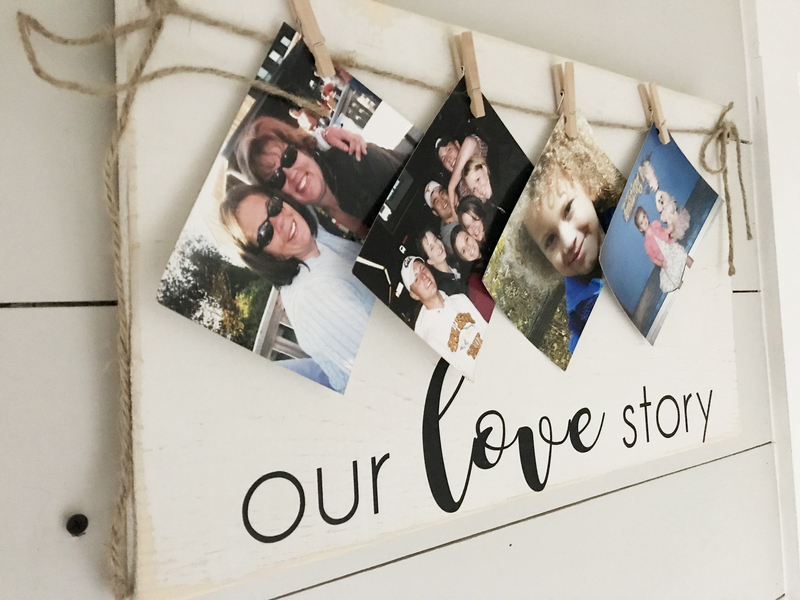 -Picture Size: Will hold several 5×7 pictures. -Perfect For: The perfect gift under 40.00 to give any time of year.